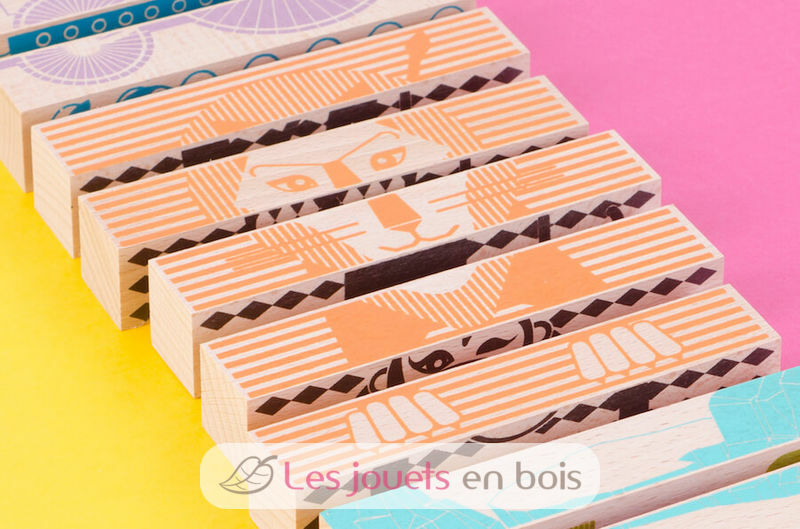 ANIMALS BLOCKS from Les Jouets Libres on Vimeo. 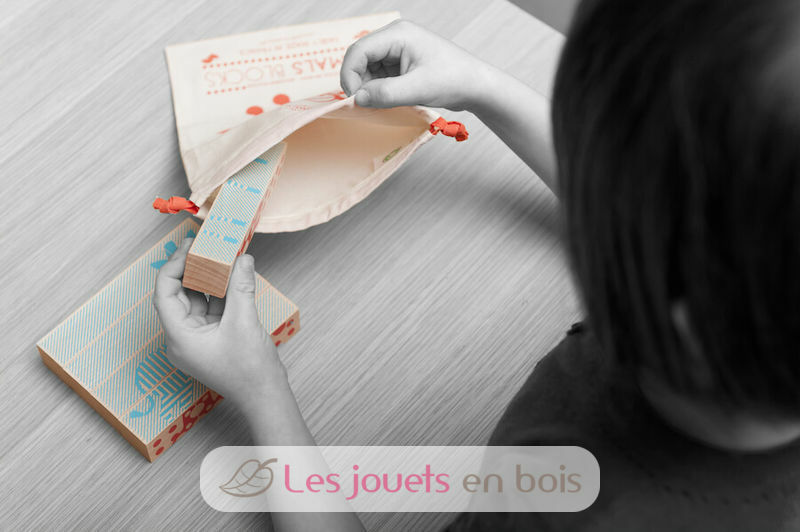 The puzzle to hide 4 animals inside a bag. 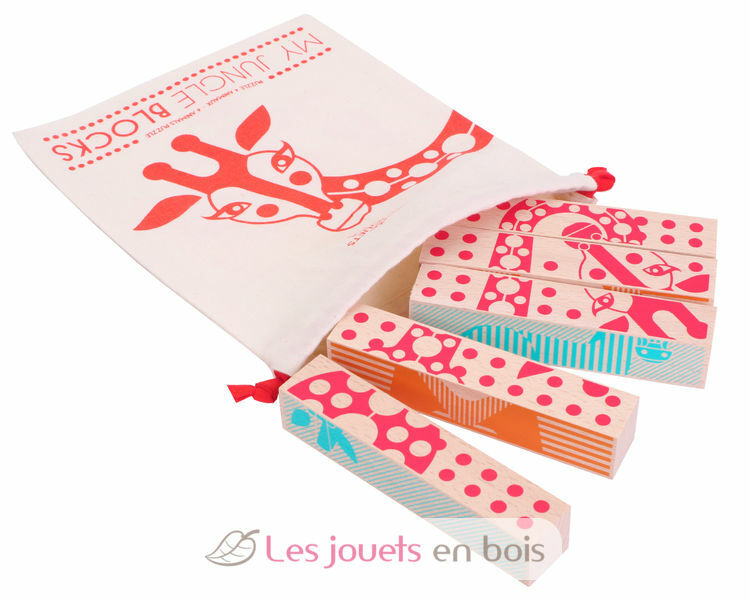 This starter puzzle shows 4 animals artworks to compose and discover savanna. 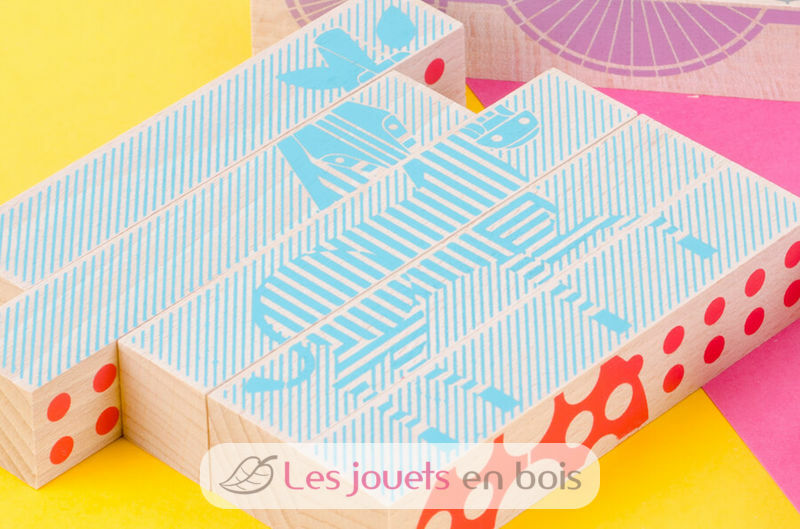 Animals Blocks, a first game made in France by Les Jouets Libres.